The National Electric Power Regulatory Authority (NEPRA) on Thursday approved a cut of Rs 2.88 per unit price of electricity. The power purchasing company told the authorities during hearing in the NAPRA that due to decrease in prices of furnace oil, the electricity was produced at cheaper prices, however, the customers were charged at the same rate this September. The price of power generation has been reduced to Rs 24 billion and the consumers should be given relief. 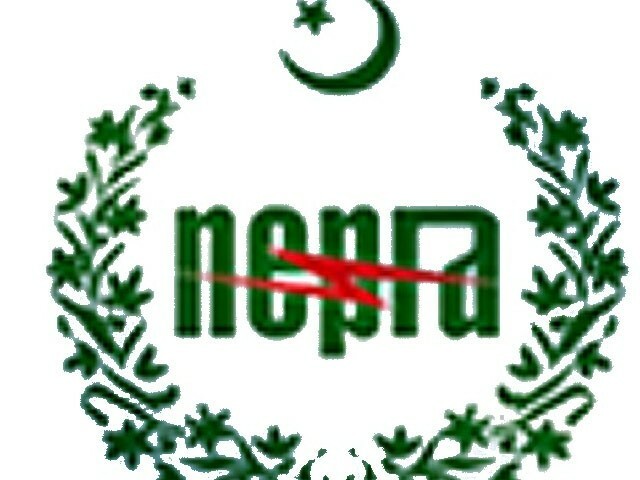 The NEPRA announced price reduction of Rs 2.88 per unit. The price reduction will be applicable on customers who used 300 or more units of electricity in September this year.